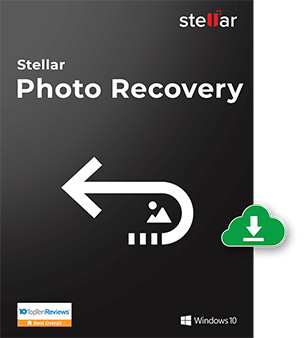 Stellar Data Recovery releases indispensable email conversion software ‘Stellar Converter for AppleMail’ for all Mac users. This competent tool allows you to move all your Apple Mail messages to a ‘.RGE’ file that can be imported into MS Outlook for Mac 2011. The software helps you to easily migrate from Apple Mail to Mac Outlook 2011. The software is undoubtedly beneficial for those who want to integrate with a variety of email servers (especially Exchange Server 2010) and get distinguished benefits, such as scheduling meetings and enhanced Out of Office functionality. It has an intuitive graphical interface to facilitate facile and risk-free Apple Mail to Outlook 2011 conversion. With the help of this tool, you can conveniently restore all messages in your ‘Inbox’, ‘Drafts’, ‘Sent’, and ‘Notes’ folders of Apple Mail to a ‘.RGE’ file with their original formatting absolutely intact. It has the ability to check for and install the latest updates available over the Internet. You can save the converted file to the desired location in your system and access your emails by importing the file into MS Outlook for Mac 2011. 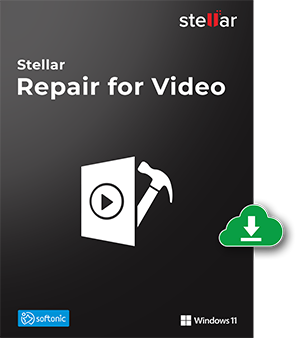 Stellar Converter for Apple Mail is a cost-effective and comprehensive solution to transfer all your Apple Mail messages to MS Outlook 2011. 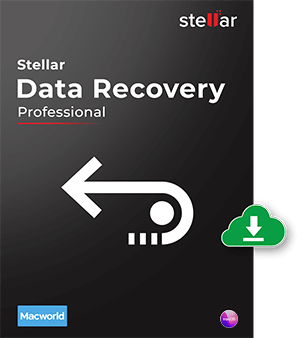 Stellar Data Recovery has launched Version 2.0 of Apple Mail to Outlook 2011 converter with updated features. Apple Mail to Outlook 2011 preserves the folder hierarchy of Apple Mail during conversion. The software allows you to take a sneak-peek at the actual conversion results by showing the preview of emails immediately after scanning the Apple Mail folders. Compatible with Mac OS X Lion, Mountain Lion, Mavericks, Yosemite and El Capitan. Version 2.0 of Stellar Converter for AppleMail is highly reliable, result-oriented, and specifically designed to offer ease-of-use. Ankur Bhatia is an Email Consultants as well as Outlook Expert with an industry-wide reputation. 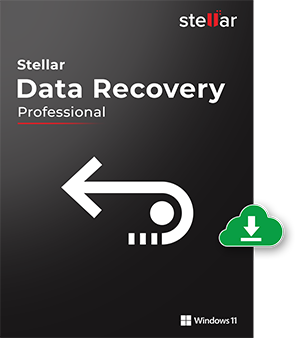 He is associated with Stellar Data Recovery from last 8 years & provides Custom solutions for email process related to MS Outlook, Office 365, Novel GroupWise, Apple Mail, Thunderbird and many other Email Clients. I want to purchase this software but not clear about the OS support options. Could you please clarify? Thanks Ankur. Is there any option to try software once before purchasing? Yes, We provide demo version of software absolutely at no cost. You can try the software and test the software in real life scenario. Using demo version you can test the fully functional software (only saving option is disabled) and see preview of converted Apple Mail files. You can download free version of software from Official Webpage. In case if you face any issue or have any query please feel free to contact us. I have used your Apple Mail to Outlook 2011 converter tool and after using I must say software is exactly mirror image of my needs. Thanks a lot to you for providing us a great innovative software. Thanks for your response. Appreciations like this keeps us motivated to serve you better. Thanks again for this amazing feedback.